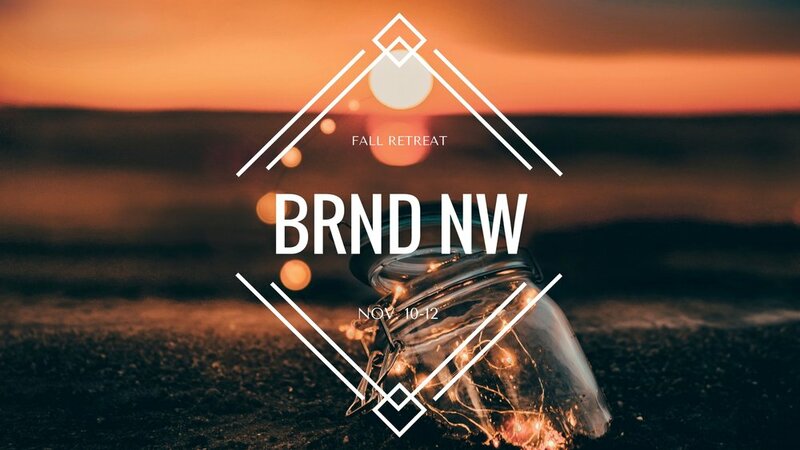 TAG FALL RETREAT Is COMING. CHECK IT OUT. This November 10-12 all of Tag will take a weekend to get away from the business of life to go and seek the Lord. Something happens when we take time out of our normal routine to meet with God. He shows up in powerful ways and transforms our lives. We are going to spend a weekend studying the scriptures, worshipping ’til the wee hours of the morning, and getting closer as a Tag family. It’s gonna be a ton of fun and filled with lots of memories and laughs. We believe in the importance of camps and retreats and we want every student to attend! See you there.